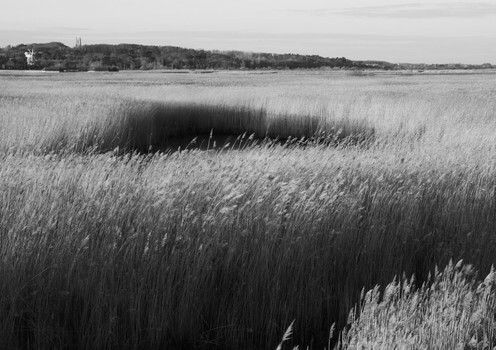 Reed Beds Near Cley. Norfolk, England. 2007.